Last year I took my girls to see Disney On Ice and they had an amazing time. It was the first time my youngest daughter sat through a performance and to this day they still bring me the show program at bedtime. I have to make it into a story for them for bed. 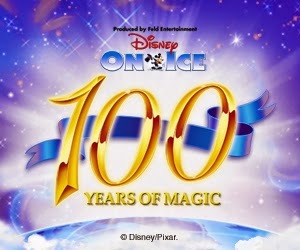 This year Disney On Ice presents 100 Years Of Magic produced by Feld entertainment. The show is a One-of-a-kind skating spectacular and features more than 60 Disney characters, including Finding Nemo, Mickey Mouse, Minnie Mouse and Toy Story. The show spans the decades and has a score of award winning Disney music, stunning choreography, beautiful costumes and unforgettable sets. 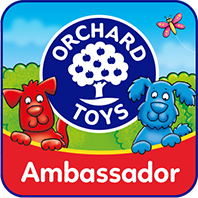 The show tours the country and is in Sheffield for 11 performances between Wednesday 5th November until Friday 11th. Tickets purchased online and through the ticket hotline are priced £15.40 - £42.90 including booking fee or purchased in person at the Arena Box Office are priced £14.70 - £40.95 including booking fee. The old man from UP!